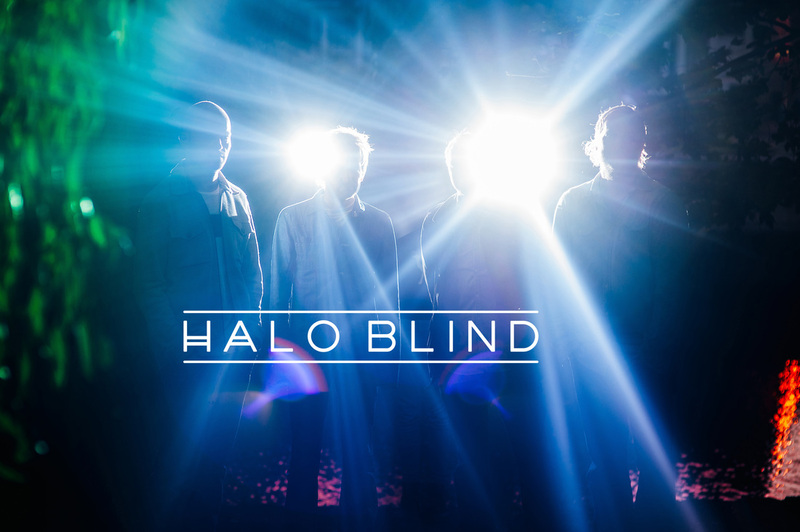 Chris produces the band Halo Blind. And sings and plays instruments and writes the songs. 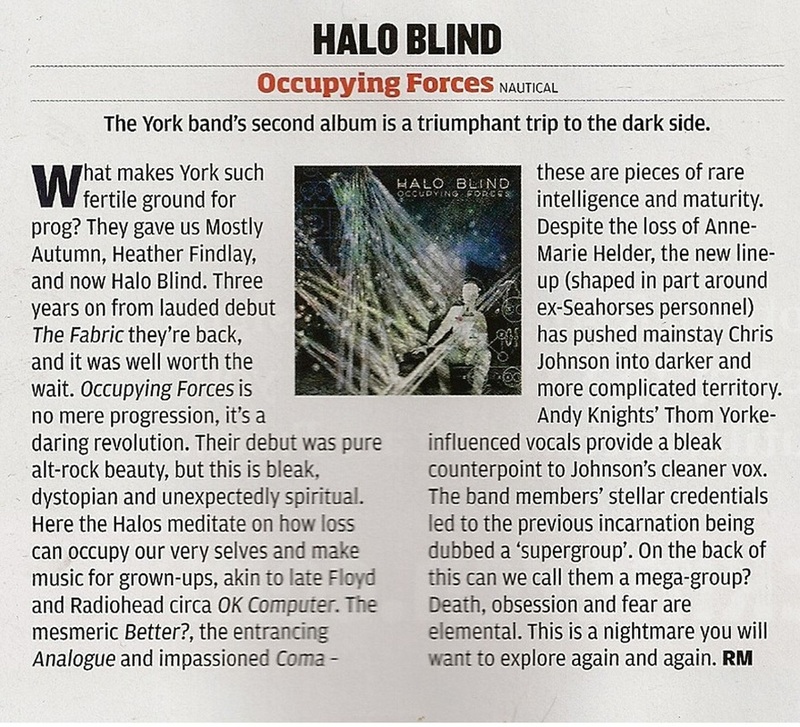 This is what people say about the 2nd album Occupying Forces. ﻿"Occupying Forces is no mere progression, it's a daring revolution. These are pieces of rare intellgence and maturity. On the back of this can we call them a mega-group?" A fantastic example of creative, captivating songwriting." very much the sound of 21st Century unrest." "Staggeringly intense yet positively uplifting in equal measure. The musicianship and songwriting are exceptional. "If Pink Floyd and Alt-J were to have a lovechild...."